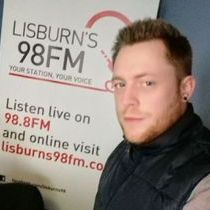 Join Michael every Monday on Lisburn Live for music and chat with studio guests and again on Friday's for Northern Ireland's number one weekday sports radio show 'The Score'. 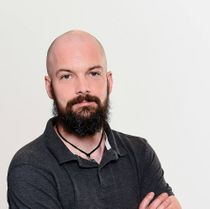 Contact Michael on Facebook and Twitter. 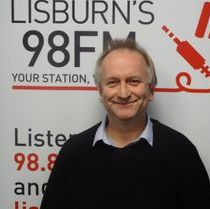 Playing you the best music from 80s, 90s, 00s and today with a new mystery #DanceTrackThrowback every Tuesday from 3pm. Get in touch here! 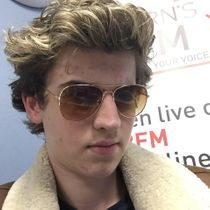 Colly Mac's Weekend Warm-Up is open for business every Friday from 3pm, easing you through your last hour or two in work and getting you ready for the weekend with brilliant mix of 'Future Hits' and classic tracks. 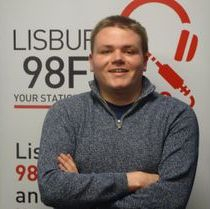 Join Mark Gibson every Saturday afternoon from 3-5pm for two hours of top tunes, musical features and banter. 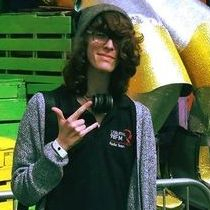 Ryan's mix of music and topical chat will keep you entertained and see you through to tea-time on Wednesday and Thursday from 2-5pm. 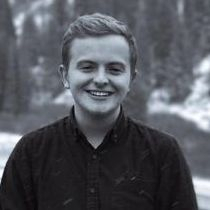 Send him a request here! 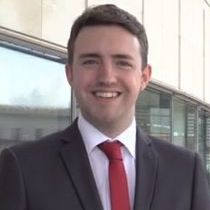 Ant and Dec, Morecambe and Wise, Matthew and Ethan. Simple as that really. Two best friends who bring you an alternative take on modern music each week. 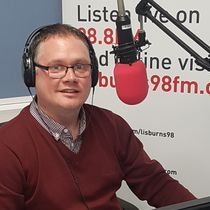 On the first Wednesday of every month Vince covers topics that affect our local community in the Lisburn / Lagan Valley area, making listeners aware of a number of opportunities that are available within the Resurgam Trust Network and beyond. Mary's music is upbeat, just like her, and it's guaranteed to get you through your Monday and Tuesday afternoons. Firing up your Friday with some of the best classic tracks you'll hear. Expect air guitars, ballads and plenty of nostalgia. 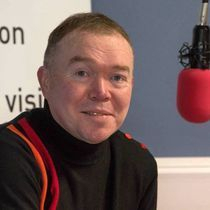 LDTV presenter Colin puts his football knowledge to good use on The Score every Friday, joining in on the lively discussion with our various studio guests. 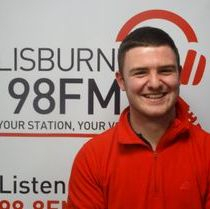 Rugby correspondent Ross can be heard on The Score each week bringing us the latest news with Ulster and Ireland. 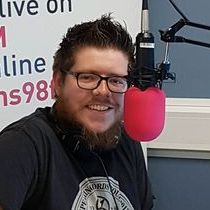 Join Jim every Sunday 1-3pm for a great selection of gospel music along with local events, announcements and dedications. 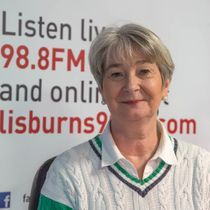 Go Out and About with Lynne every Sunday from 3-5pm. 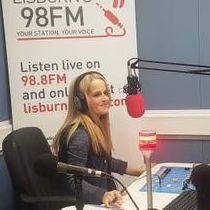 Her programme tells you where to go and what to see while out and about in Northern Ireland and features songs from the musicals, reviews and interviews to keep you well informed about all the entertainment available for you to enjoy so you can spend your free time the best way you can. 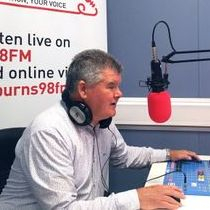 The football expert might have moved to Germany but that doesn't stop him appearing on our topical sports show. 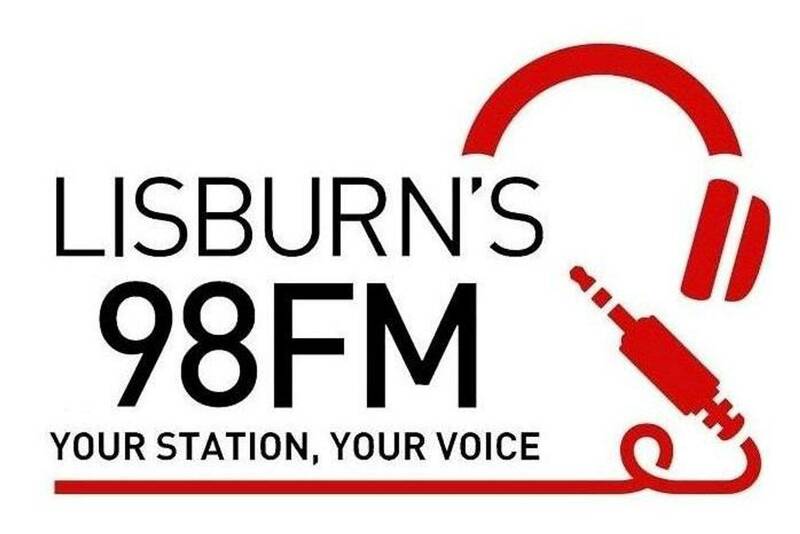 Lisburn's 98FM is proudly supported by SERC. Visit their website for a full range of courses.